Do you want to try something new as an appetizer when you're entertaining? Try this mexican-inspired recipe that is sure to please everyone. 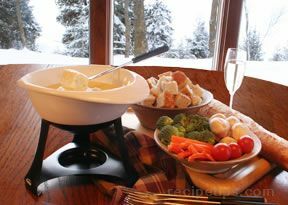 With a little spice and a little texture, this fondue will turn your party into a fiesta. Use chips, bread or vegetables as your dippers. In a saucepan, add the beer over medium-high heat. Once the beer starts to foam, add the lemon juice. Reduce heat and add the peppers. 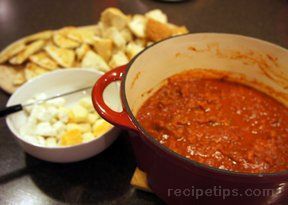 In a separate bowl, combine the cheese and flour until the cheese is well-coated. 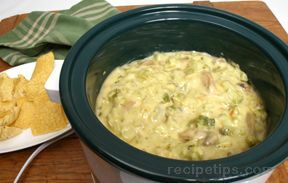 Gradually incorporate the cheese into the beer mixture, stirring constantly. Pour into a fondue pot.